High quality silver Small End Bearing from Minarelli engines. The best bearings available on the market! The original item should be replaced when using a new crankshaft or tuning cylinder. 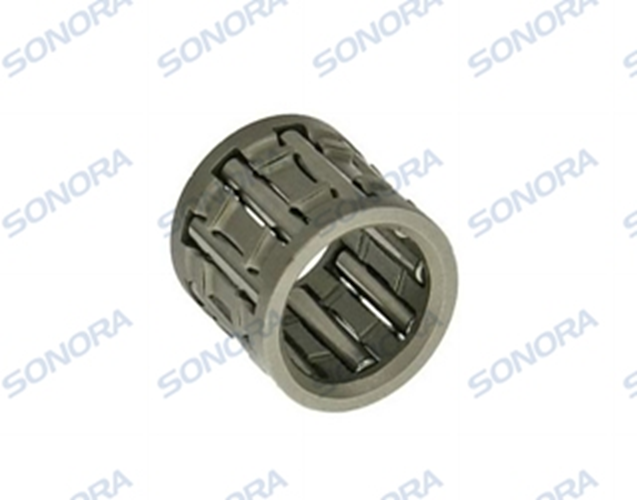 Attention: This bearing is standard width and suitable for most cylinder kits. Looking for ideal Aerox Needle Bearing Manufacturer & supplier ? We have a wide selection at great prices to help you get creative. 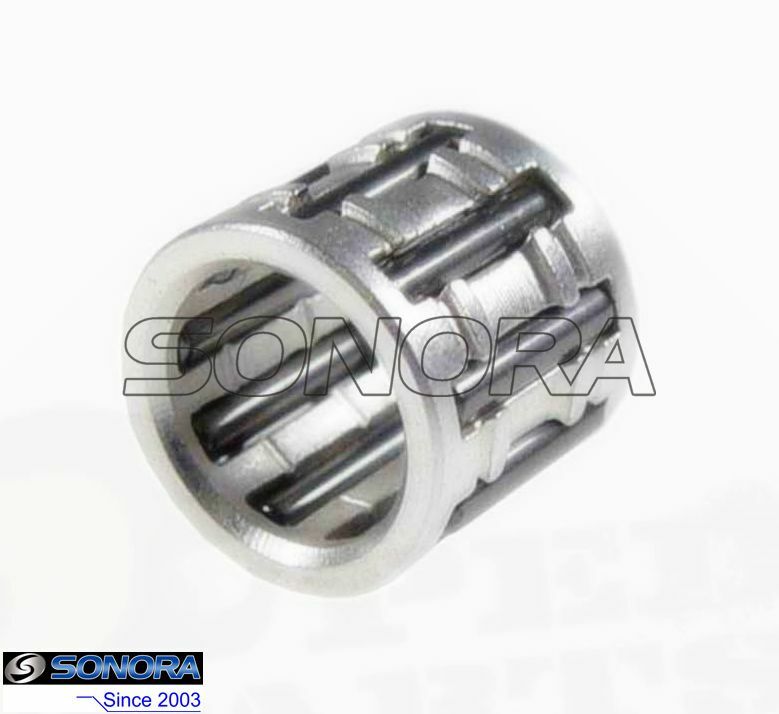 All the Yamaha Aerox Needle Bearing are quality guaranteed. We are China Origin Factory of Yamaha Aerox Crankshaft Bearing. If you have any question, please feel free to contact us.